Thinking of remodeling your home? Triumph Roofing and Construction, one of the most trusted home remodeling contractors in Dallas, has got you covered. We carry all-round expertise in improving the interiors and exteriors of all types of residential properties, enhancing their functionality, appeal, and value. 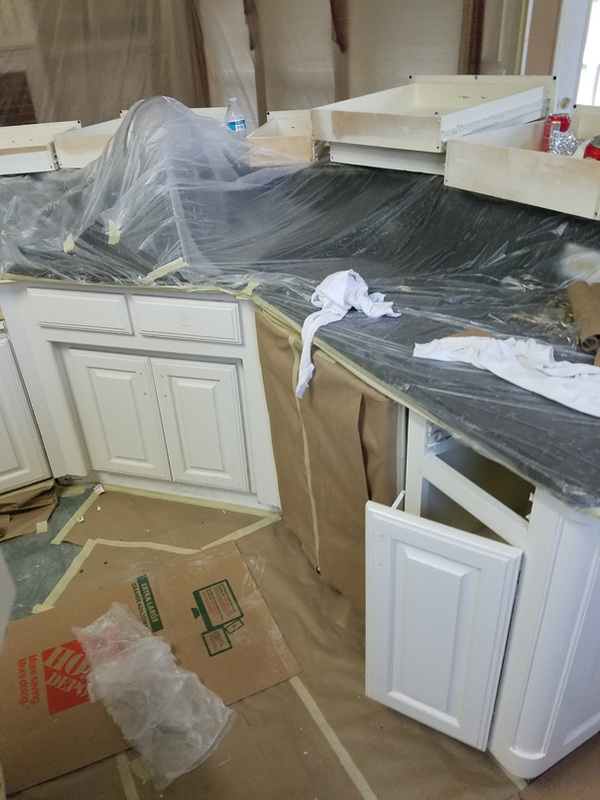 Our team of home improvement experts leverage extensive experience to deliver premium remodeling and renovation solutions, precisely aligned with client requirements. Placed among the leading Dallas remodeling contractors, Triumph Roofing and Construction is committed to exceeding your expectations by maintaining strict compliance with timelines and budgets, while upholding superlative benchmarks of workmanship. We understand the significance of ensuring customer satisfaction in maintaining our leadership among roofing companies in Dallas TX. Aligned with the understanding, we have on-going dedication to ensuring customer satisfaction by delivering unmatched quality and value. Every member of our team possesses proven expertise in their respective field, and the superlative quality of their conjoined efforts is clearly highlighted in our testimonials. To get a glimpse of our craftsmanship, please read our reviews on Google, Angie’s List and Yelp. Who wants $250? We’re giving away $250 for EACH person who refers someone to us and that referral gets their roof replaced with us! Who do you know who needs a new roof? Give ’em a call and have them contact us! Visit our Facebook page to learn more about the program. Promising complete peace of mind for our clients, we provide 10 year workmanship warranty on every job we undertake. All new roof installations get the manufacturer’s warranty, and if required, we can also provide longer warranties based on client requirements.